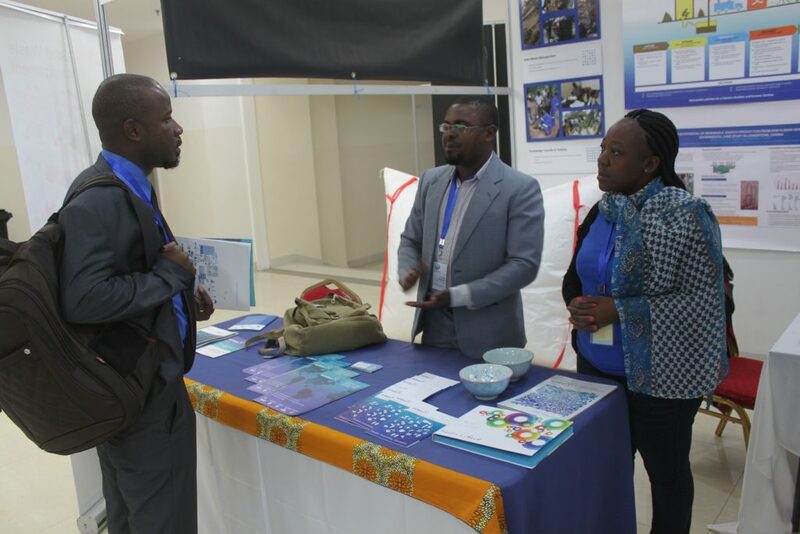 BORDA Zambia participated in the 7th Zambia Water Forum and Exhibitions (ZAWAFE) held from 11th to 13th June 2018 at the Government Complex in Lusaka. 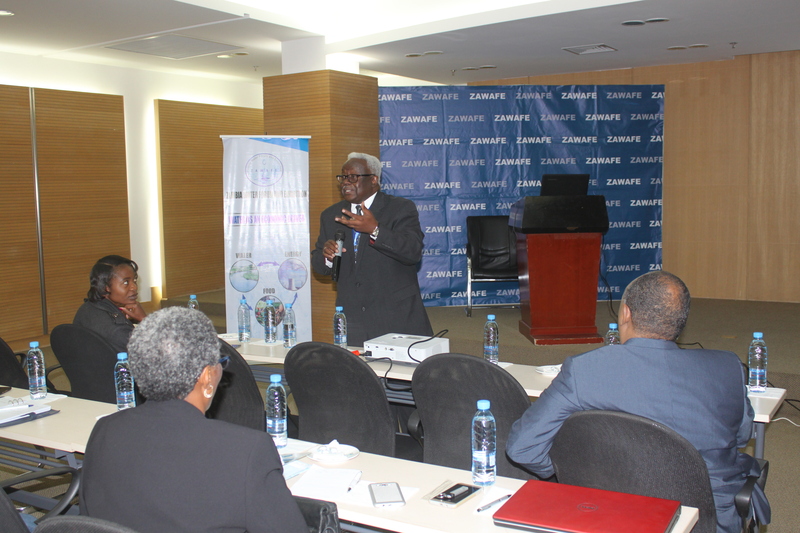 This year’s ZAWAFE was held under the theme “Water as an Economic Driver: The Water-Energy-Food Nexus from the Sub-Saharan Africa Perspective”. According to the press release by the ZAWAFE Secretariat, "rapid economic growth, expanding populations and changing lifestyles are driving up the need for water, food and energy. The ability of existing water, energy and food systems to meet this growing demand was however constrained given the competing needs for limited resources.” To highlight this important topic, this year’s ZAWAFE aimed at increasing understanding of the interdependence among these three systems and ways to ensure food, water and energy security. BORDA Zambia Senior Engineer, Aubrey Simwambi presented a session on “The Potential and Sustainability of Renewable Energy Recovery from Sewage: An Experimental Study of Biogas Production from Human Wastewater with the Use of Biogas Digesters in Livingstone.” This was a study conducted by Aubrey during his postgraduate studies at the University of Zambia. Aubrey concluded his presentation by saying that “wastewater has the potential to produce enough energy to run treatment plants and power the communities that are around the plants." Apart from the presentation on biogas, BORDA Zambia was among various local and international exhibitors who were showcasing their products and services. In line with the event's theme, the Zambia team showcased projects that have been and are being undertaken by the organization working with various partners in wastewater treatment, faacal sludge management, and solid waste management as well as capacity building and awareness raising in the water, sanitation and hygiene (WASH) sector. ZAWAFE provides a unique opportunity to interact with local and international experts and current practitioners working in the water sector in Zambia and around the globe. 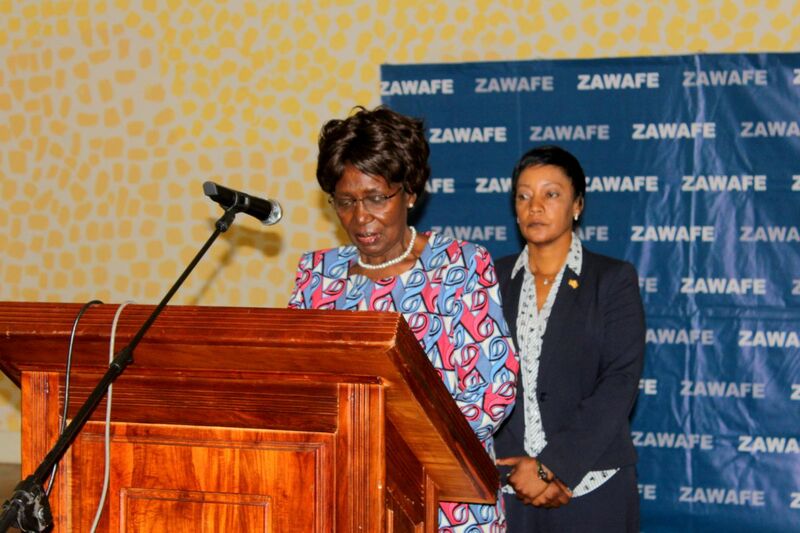 This year’s event was officially opened by Zambia’s Republican Vice President, Her Honour, Ms. Inonge Wina who pledged the government’s commitment in enhancing access to water and sanitation for all Zambians. The event consisted of keynote speeches, exhibitions, field trips, plenary sessions, and parallel break-away sessions. "The innovations the organizations is bringing into the sustainability of the environment is a WOW! I could definitely enjoy being a part of this". “Very educative explanations on how to deal with sanitation matter, good information." © 2019 BORDA Africa. All Rights Reserved.